Make a real investment in the look and feel of your property’s outdoor décor. 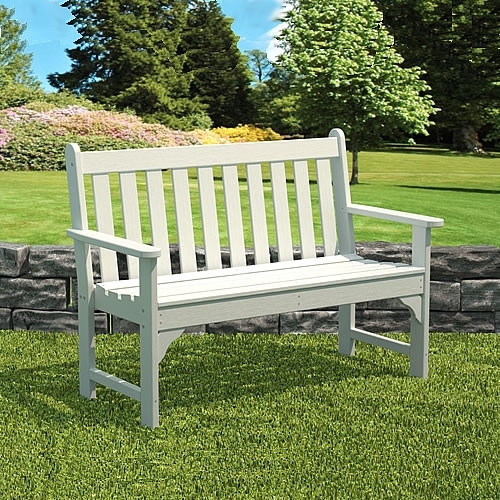 Explore the Polywood Outdoors resort furniture range online now. Why buy resort furniture online here? It’s simple: for your guests, for your staff, and for the environment. 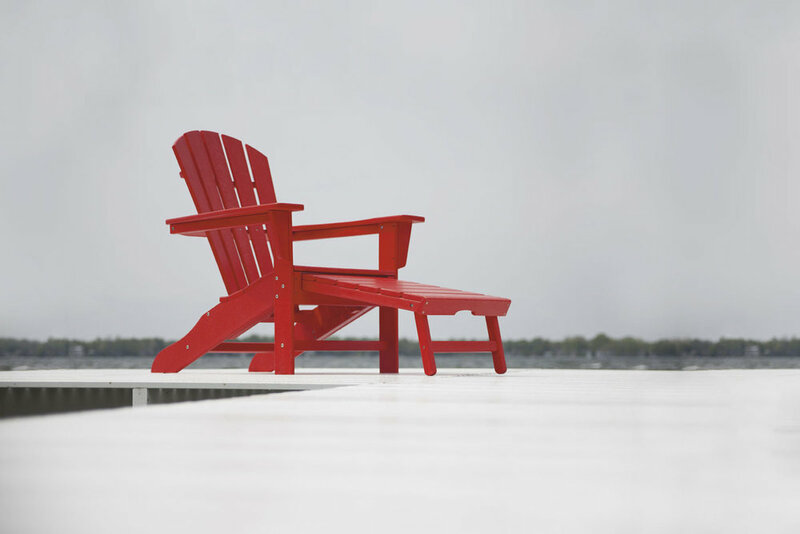 Polywood Outdoors furniture is attractive, durable, and maintenance free. Because it’s made out of HDPE (high density polyurethane), it won’t warp or stain like timber does. It’s also rustproof, making it a great alternative to traditional metal designs. With a range of elegant, classic profiles that are stylish yet simple enough to work with any outdoor décor, there’s a Polywood Outdoors setting to suit every property. Cut down on maintenance time. Regular furniture needs to be scrubbed, oiled and polished on a regular basis. Otherwise, it splinters and looks ugly. However, this means rostering on suitably experienced staff who can take care of the furniture at a time when it’s not being occupied by guests. By choosing Polywood Outdoors, you’ll cut several labour hours out of your roster each season, potentially saving you thousands in the long run. Help the environment. 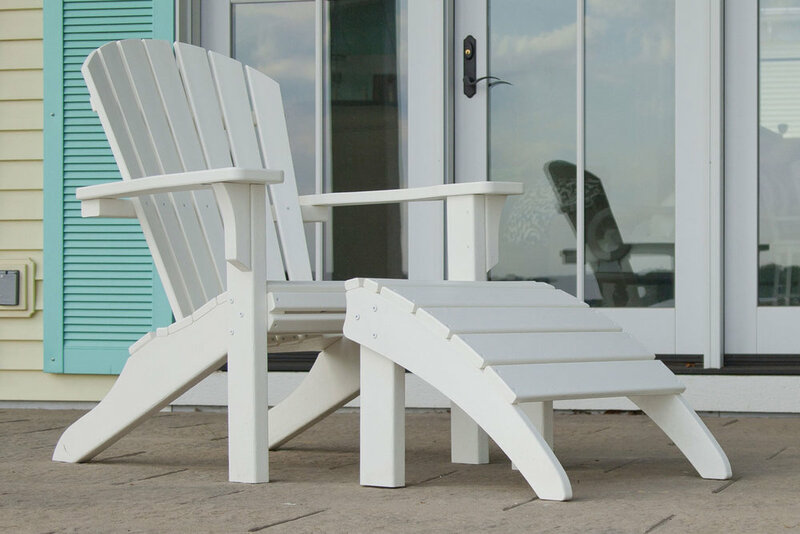 HDPE is a recycled plastic, so when you buy resort furniture online that’s made from HDPE, you’re effectively taking plastic out of landfill and putting it to good use. Choosing from our range can help boost your green credentials, and is a great way to help market your property to an eco-conscious clientele. Give your guests the utmost comfort and convenience. These pieces are not just durable and simple to maintain, they’re also purpose designed for real people. They can be decorated to suit, whether it’s outdoor cushions or your property’s towels over the back of a poolside lounge. No more collapses, splinters, too-high chairs, stubby lounges or other shortfalls; treat your guests to the best with Polywood Outdoors. We offer high-end service for our valued commercial clients. For more information before you buy resort furniture online, please contact our showroom direct on (03) 8288 1799. We would be more than happy to answer your questions and/or arrange an exclusive showroom appointment.